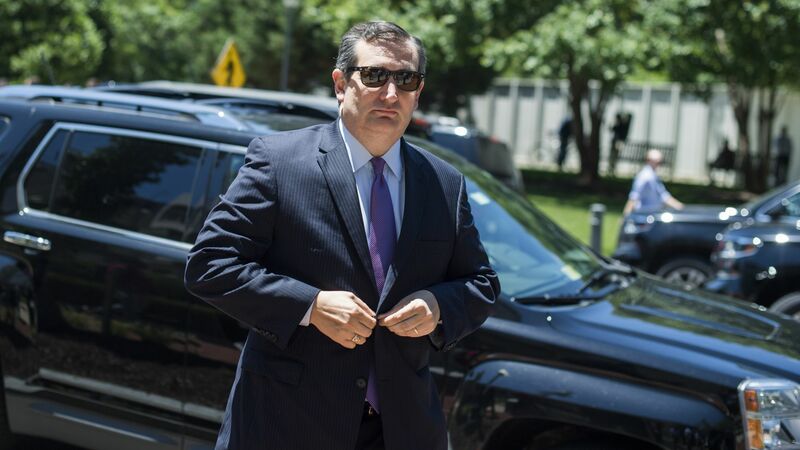 Sen. Ted Cruz (R-Tex.) will introduce the "Protect Kids and Parents Act" this week, his office announced Monday — the first Republican bill to directly address family migration separation — as global outrage over the Trump administration's policy escalates. Between the lines: The bill would outlaw the separation of families who cross the border illegally unless there is aggravated criminal activity or potential harm to the child. It would also double the number of immigration judges at the border, authorize new shelters for families, and speed up the asylum adjudication process. Meanwhile, the Texas senator faces re-election in November, and his biggest challenger has far surpassed fundraising expectations.